Heading into retirement can be a fulfilling time in many people’s lives. It’s a time when you are no longer tied to one place or job. Many retirees take advantage of the early years of retirement to travel, learn a new skill or even open a small business, according to U.S. & World News Report. However, it is important to keep in mind the changes that occur after retirement. Income streams will no longer come in the form of a paycheck, but rather from resources that you have set up previously. To responsibly make the transition from the working world to retirement, it’s important to understand these income sources and plan a budget. Income in retirement can come from a variety of places. Many people use Social Security funds to help them out. With these funds, retirees can begin to draw from Social Security at age 62, though they can receive more money if they wait until their full retirement age. This depends on when they were born, Social Security explained. If you delay using Social Security even longer, your monthly payments will be recalculated to make up for the months you didn’t receive benefits. Once you begin your career, it is ideal to start saving for retirement. Many people do this through 401(k) programs or Roth IRAs. Find out how much you may have in each additional income stream to begin planning your budget. After determining how much you are likely to receive through various income sources, it’s important to think about your goals for retirement, how much they might cost, and any additional expenses that might come your way. U.S. & World News Report explained that health care costs will rise after retirement for most people. It’s also important to make sure there is enough money set aside for an emergency fund. After calculating the costs of everyday living, health care, emergency funds and retirement goal expenses, you will get a good idea of whether your income is enough to support you. If it isn’t, consider supplementing your income in other ways. According to U.S. News & World Report, there are various ways people can do this. Renting out space is one common strategy. An extra bedroom or a garage apartment can be rented out. Or a vacation home can be rented to tourists visiting the area. Some retirees opt for a reverse mortgage to eliminate monthly mortgage payments and gain some needed money during retirement. This is a loan based on your home equity and age. It is available to senior homeowners over age 62. You can receive monthly payments, a line of credit or a payment in one large sum, depending on your preference and the amount of money you qualify for. This money can also be used to finance repairs to your home, travel, or toward the purchase of a new home that better suits your retirement needs. Determining what you want your retirement lifestyle to be will help to plan your budget. Once you know all your sources of income, your desired lifestyle and any supplemental income, MarketWatch suggested determining costs that you can cut. Using a reverse mortgage to buy a new, smaller home could cut down on costly repairs and utility bills. It will also be easier to upkeep. 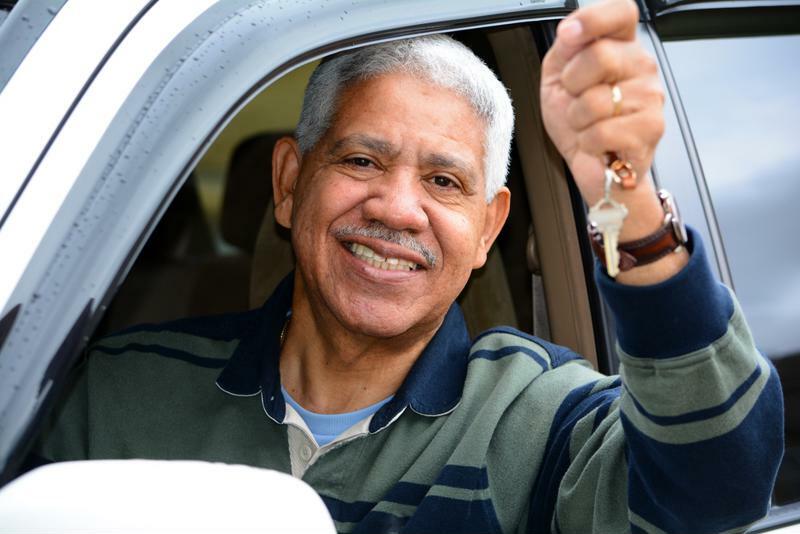 If you have multiple cars but only need one, consider selling the ones you no longer use. Life insurance plans are important when you have dependent children, but if your kids are grown and out of the house, it may no longer be as much of a necessity. Benzinga advised retirees to consider taxes in retirement. They are often overlooked, though they are still an important part of determining your retirement budget. If you choose to move, a state with no income tax, such as Florida or Texas, may be an option. Researching what tax breaks you are eligible for, such as retirement plan contributions or IRA charitable contributions, will also save money during tax season.